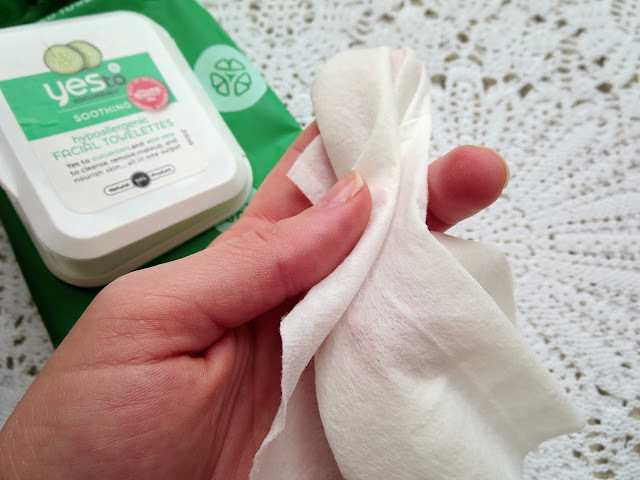 Yes To Cucumbers Facial Wipes - Eum, more like NO To Cucumbers (I didn't even try, sorry). First off, the scent. It's SO strong. It's not that it's a bad scent in itself, but I don't exactly like the feeling of removing my makeup with a cloth drenched in grandma's perfume, you know, when she over does it with the Chanel... Beyond that, I feel the cloth was too thin, felt cheap and wasn't really "grabbing" the makeup as well as it could have. And last but not least, it irritated my skin (not for long but, that's never pleasant you know?). Luckily I can use them up to clean up arm swatches and stuff, so not a complete waste! 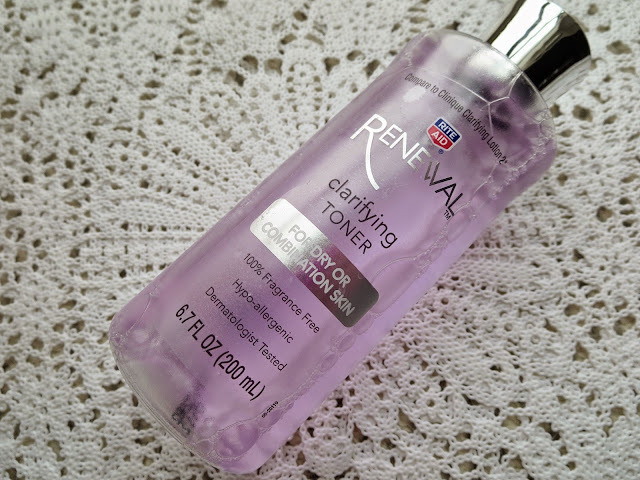 Rite Aid Renewal Clarifying Toner - I was really intrigued, because this is supposed to be a "house brand" version of the Clinique Clarifying Lotion 2, and it was on sale. But, here's the thing, back in the day I quite liked the Clinique Toner, so maybe it's just not a "dupe" or maybe my skin will just really never like another toner again. I don't know if I was sensitive (maybe the alcohol in it?) to it or if it just didn't keep my skin clear as well as my Magic Potion, but...Yet another miss in the toner department. 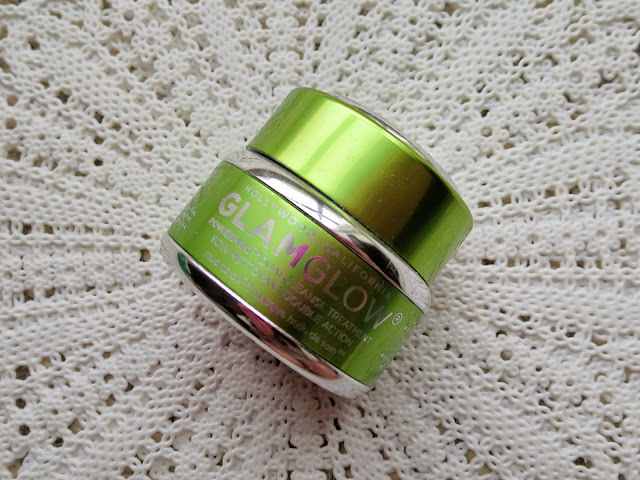 GLAMGLOW POWERMUD Dualcleanse Treatment - Pros : Smells like delicious green apple. Cons : Will destroy your face. I think that pretty much sums it up. I mean, it made me break out. 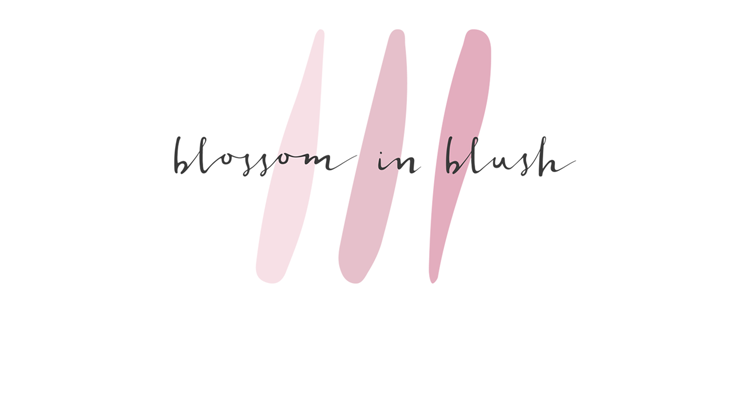 And, at first I didn't realize this was the cause, so I kept using it, and when I stopped my skin went back to normal. 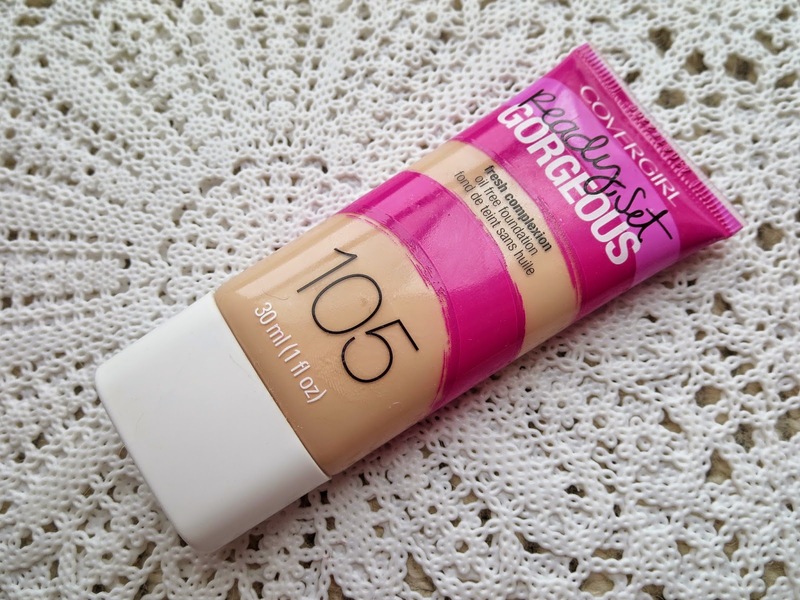 I didn't find it drying or instantly irritating, therefore I'm not sure what caused sensitivity to this product, but I'm just glad I didn't shell out the money for the full size! To put into perspective, Total Wasted : $40-45. I know a lot of these products have been raved about by many, so I'm sorry if I've offended anyone. 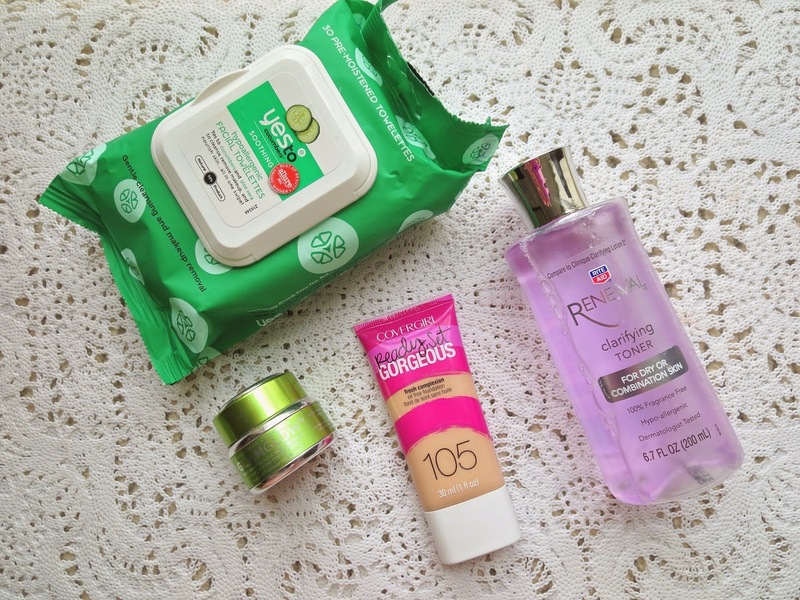 But sometimes it's important to remember that even hyped up products are not for everyone! Just a reminder since these were all face products, I have combination/sensitive/acne prone skin, so if you do to, maybe you won't like these either...Hope this was helpful!